MacDailyNews Take: If there’s anything we hat, it’s latency; in all forms. 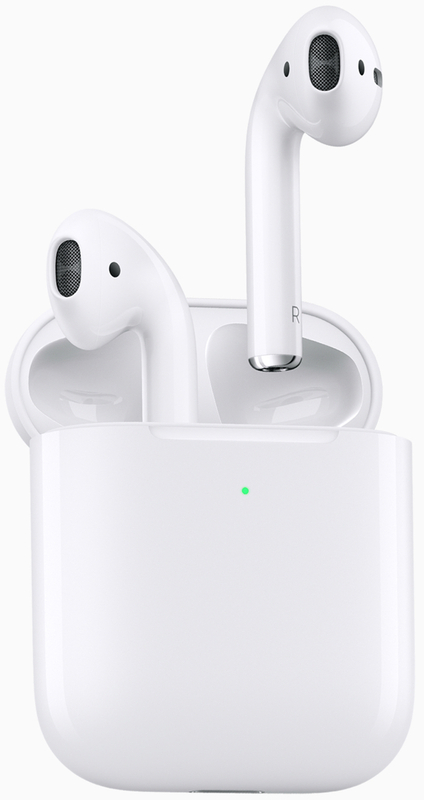 Begone, ye latency and into our pockets new AirPods! Probably still unusable with GarageBand. Really makes the iPad Pro actually Semi-Pro not having a real headphone jack. I require the headphone jack for my IEM’s during audio editing. Wireless monitors don’t have the fidelity required for decent editing. I’m puzzled at anything with a “Pro” label that doesn’t have an audio jack.